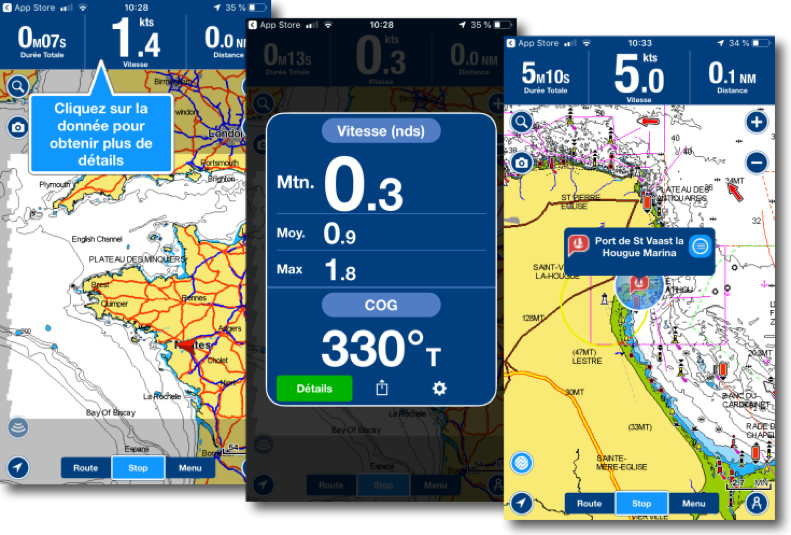 Since Garmin has acquired Navionics (¹), it will not take more than a year for Navionics also make its small (r)evolution in its flagship iOS and Android application . New logo, renouncing the multiplicity of applications, abandonment of duality iPad/iPhone, pricing standardization, bring, among other changes, a little more consistency in supply. Recall that Navionics mainly targets, with Boating app, coastal boaters customers, motorboat in fishing-drive or sailing day-boat, up to 10 nautical miles far from the coast. As a result, it focuses on 95% of the world's yachting with global map coverage, which has made the application widely leader in boating market. 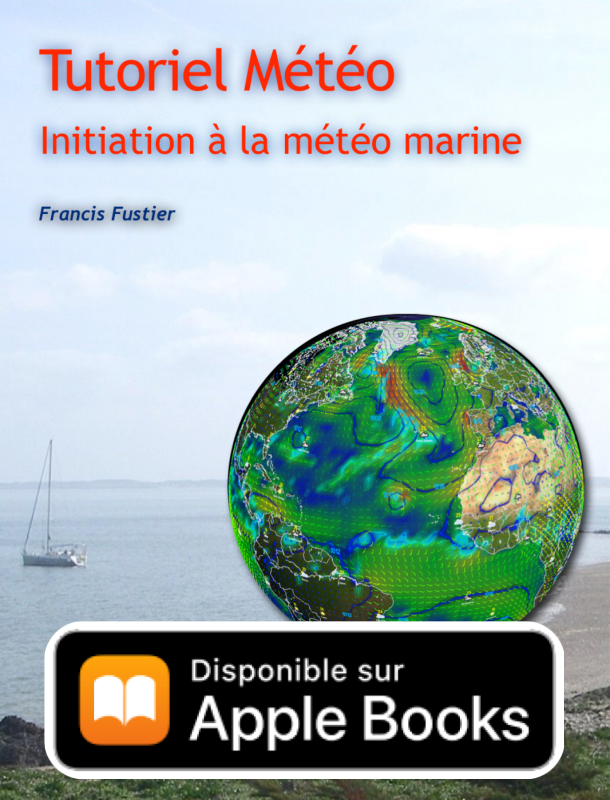 To suit this customer target, a very easy application to use, without complicated function of TCP / IP or AIS reception, but the emphasis in early 2010 on community sharing (²), bathymetry (³) and some sounders connection. 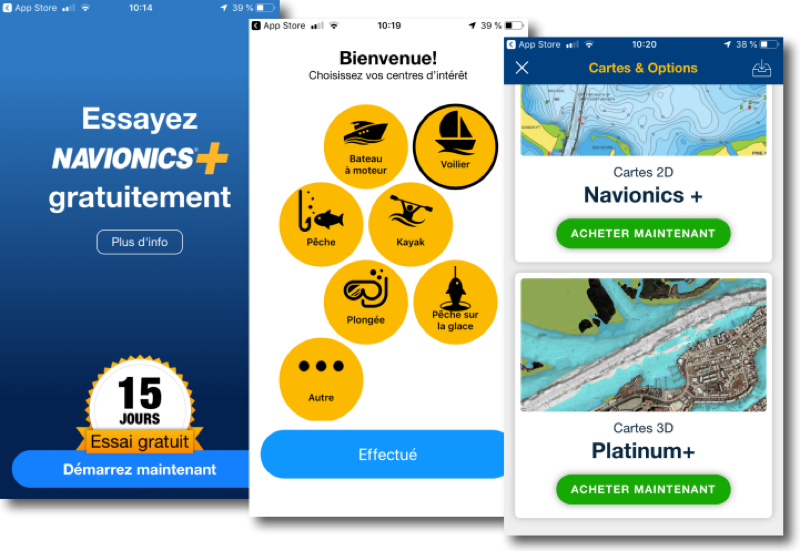 Now, there will be only one application : Boating Marine & Lakes, to download, to test with a chart to select available during 10 days. Then it will buy. 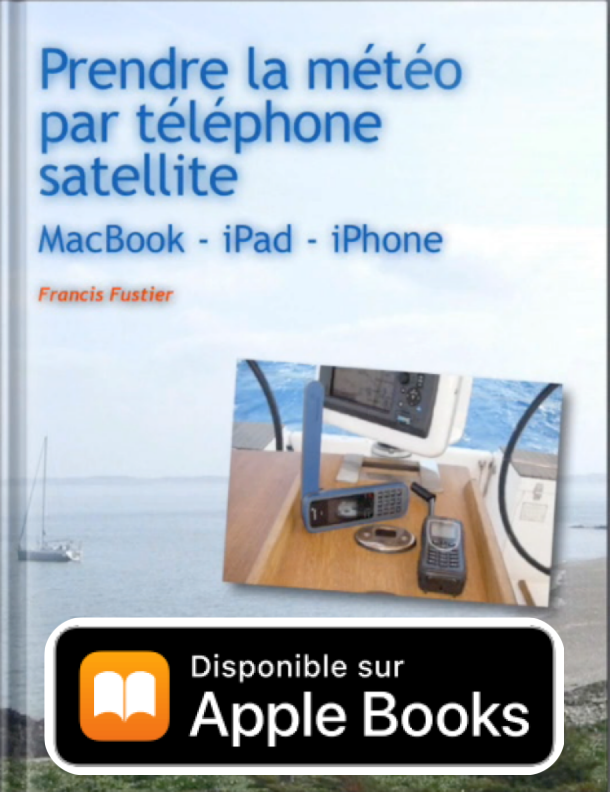 All older applications (HD Europe, "Boating HD", aso.) will be deleted, transfer to Boating Marine & Lakes can be free by following the proposed procedure. 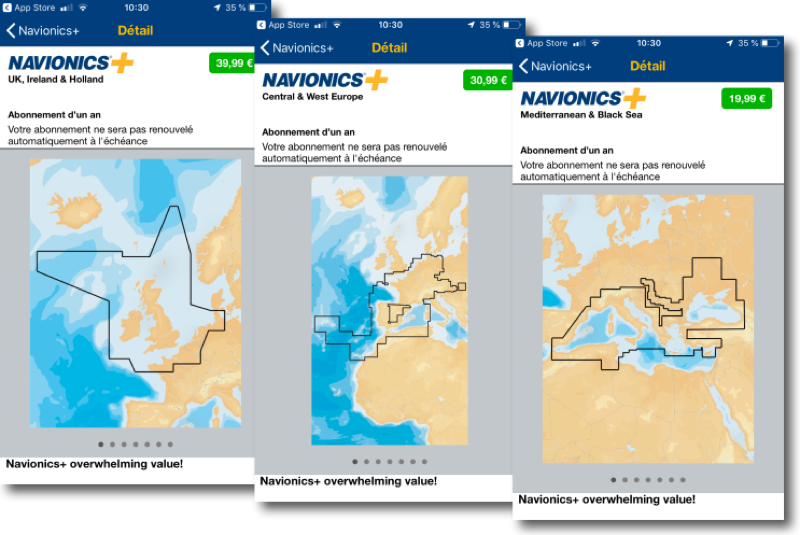 It can even restore purchased expired charts, but beware : it will buy Navionics+ update to recover waypoints Goto function, routes, tracks, etc..
With Navionics +, the standard 2D charting is to purchase added with SonarChart. With Platinum+ we access to Navionics 3D charting but not for mobile, only for chartplotters with memory card. The user interface has been simplified and refreshed, with zooms on the navigation data. It will appear the information from ActiveCaptain database, also acquired by Garmin, as well as data from Community Edits. 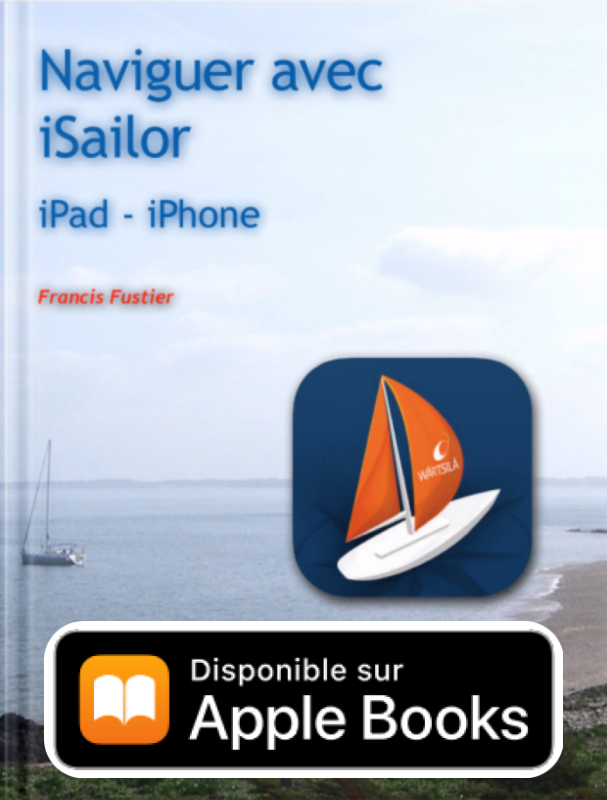 Now single application for iPad / iPhone. Charting single price iPad / iPhone. Lower pricing ± 30% for iPad and ± same prices for iPhone. Sync with some plotters (only SonarCharts Live). 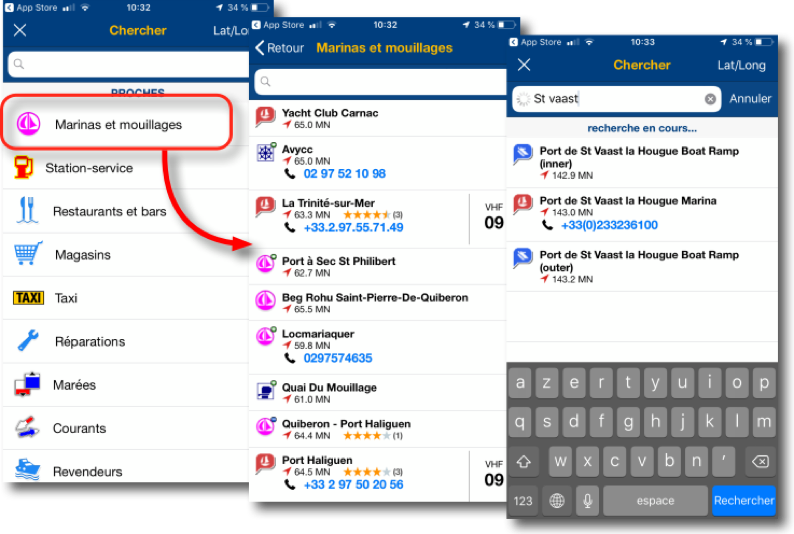 Still not compatible with iOS SplitView function. WiFi compatibility only with some fishfinders (no NMEA or TCP/IP). Autorouting Dock-to-Dock function against the good seamanship. Tides and currents data only up to 3 days. SonarChart map to be used with great caution, to banish for navigation (³). Navionics Boating is therefore perfectly matched to its users target. It also helps to be a great addition to cartographic applications more oriented offshore cruising, as Weather4D Routing & Navigation, whose charting issued from formal services does not present sufficient details in some remote places of the world. I can not say it enough, given the low cost of applications and charts on mobile devices, it makes perfect sense to double sources of nautical information, navigate virtually with belt and braces. Too bad that only Boating does not yet support the function SplitView. I would add a weak point for me -rédhibitoire particularly in coastal where traffic is intense- the lack of integration of the AIS frames and therefore no calculation of CPA / TCPA. Have to have an additional screen. Article always clear and precise as usual. At your disposal for further. I am part of the group that developed and tested for autorouting Navionics. Certainly early errors were numerous especially when the channels crossed and that nasty pebbles had a markup not easy to understand. Now I can not make him blame, at least for a boat motor. 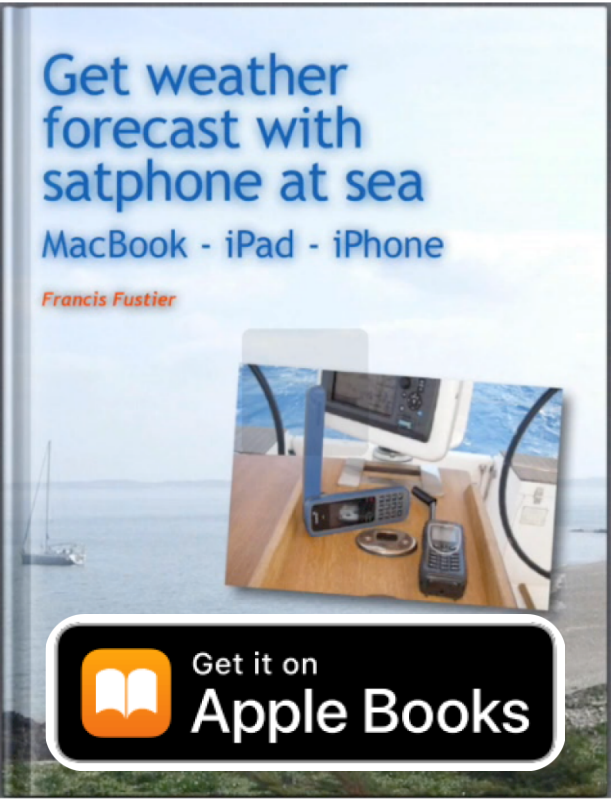 For sailors like me is missing “Weather Routing “, but I use other specialized products for it. For the gaps as NMEA, AIS MOB and this is actually incomprehensible. 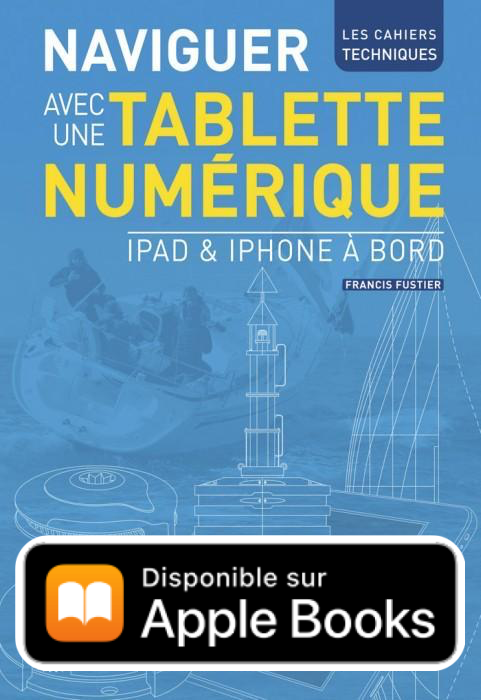 Vous confondez les cartes pour traceurs et celles pour les applications mobiles qui sont 4 up to 5 fois moins chères : 31 € pour l’Europe de l’ouest, 40€ pour les Iles Britanniques, etc..
A la fin des 12 months, on peut repartir à 50% du prix, if you do not pay, we keep the cards but we have more updates or special functions. And so when we paid at Apple, was not paid at Google. By cons if you stay at one of 2, one can recover the licenses on several tablets and smartphones. 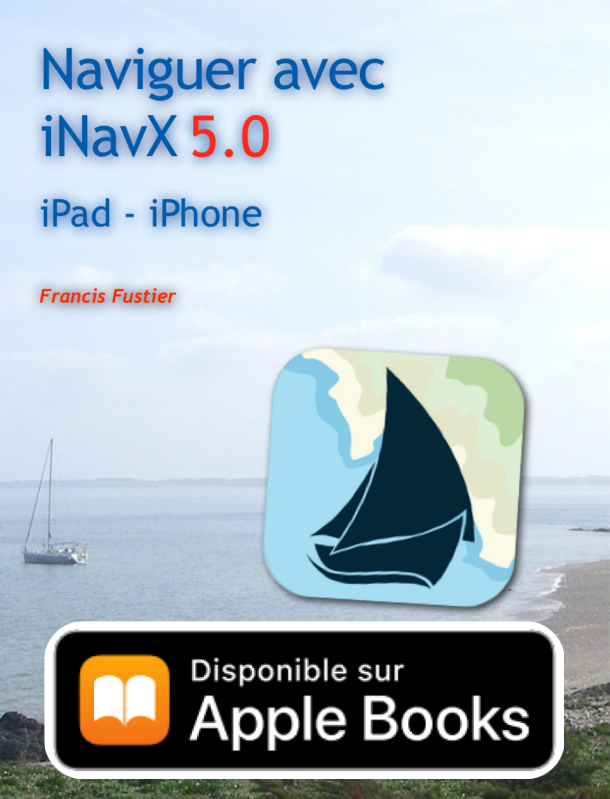 Just use the same ID on each machine against Apple or Google, and also in Navionics. Nothing is lost, everything is in the cloud, marked by your username.